08.02 we will be at Ambiente in Frankfurt, so store in Lappeenranta will be closed. 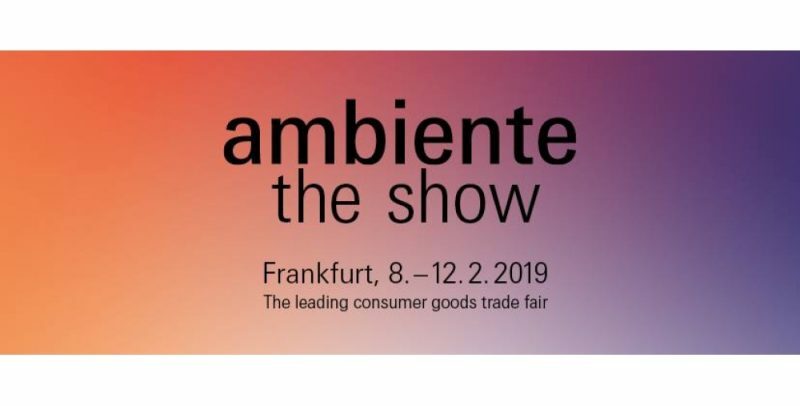 Ambiente is the leading international consumer goods trade fair. We will meet our vendors and partners and, for sure, will find new ones. So, as usual, a lot of new brands and items will be represented at our store after Ambiente. Store in Helsinki will be open and works as usual. Web-shop works 24/7.